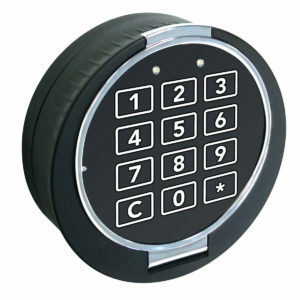 Electronic Fingerprint High Security Lock. 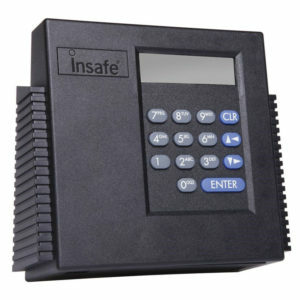 Safes, Keysafes, Weapon Lockers, Data Safes, Fire-proof Safes and ATMs. 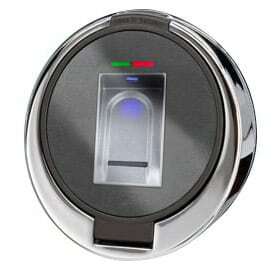 Fingerprint Lock with Thermal, Tamper Proofed Line Sensor. 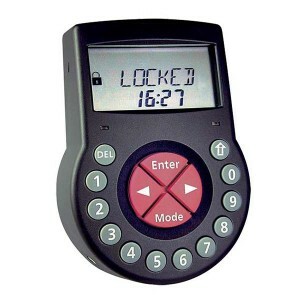 Our nationwide Safe Engineers and Master Locksmiths provide a 24 hour service. SKU: MatrixBio. Category: Safe Locks. 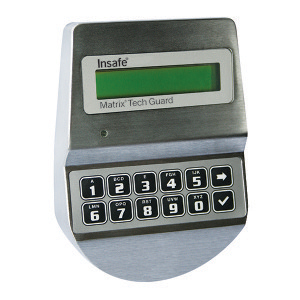 Our Product Development Team will provide hardware and software solutions to resolve safe and lock problems. 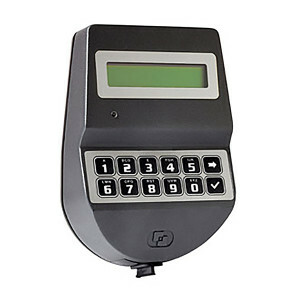 From designing and manufacturing parts to convert old key locking safes to accept electronic time locks to creating and writing software to enable specific time locks set-ups and automatic bolt-locking anti-robbery devices. 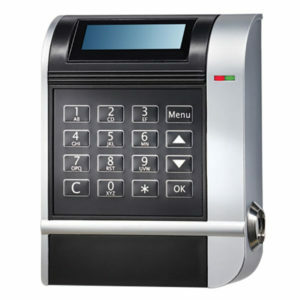 This is a specialised piece of equipment that should only be installed by a qualified Safe Engineer or Master Locksmith. Please call 0800 52 63 88 for more details. VdS is an independent institution which has been ensuring safety and trust in security for many decades. As one of Germany’s leading independent testing institutions for fire protection and security, VdS has gained the trust of all groups involved in the safety and security.